I just got back from doing an awesome corporate photography gig. 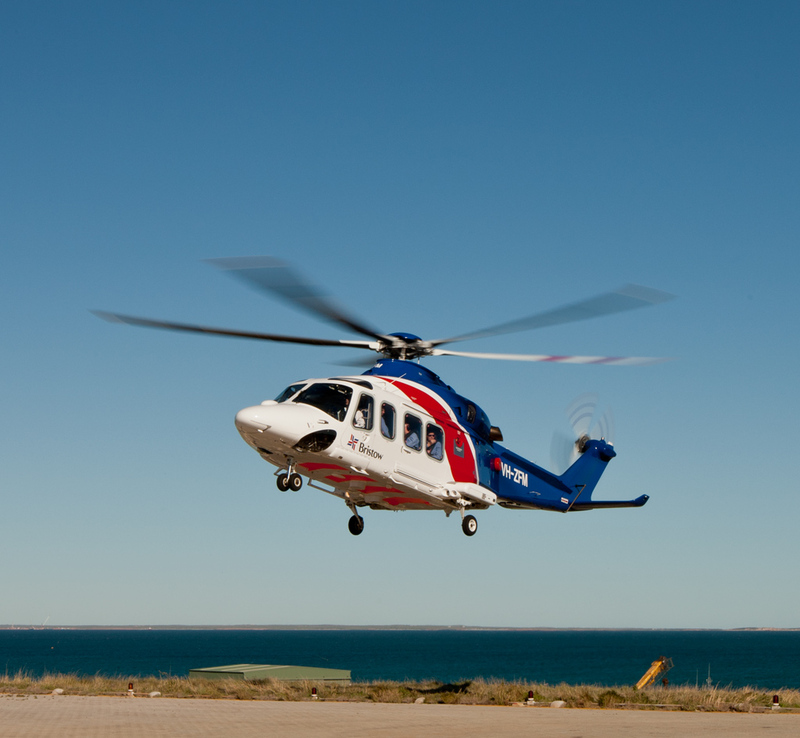 It started off with being flown up to Exmouth in the very early hours of the morning to jump onto a brand new $6000 an hour Agusta Westland AW139 medium lift helicopter. This helicopter had almost no hours on it, it was so new and the windows were absolutely huge. We took off from Exmouth on the Thursday and headed up to Karratha so that we would be ready to meet the VIPs on the Friday. On the way up we decided to head on over to Ningaloo Reef for about 20mins and I got about 400 photos of the reef in that short period of time. 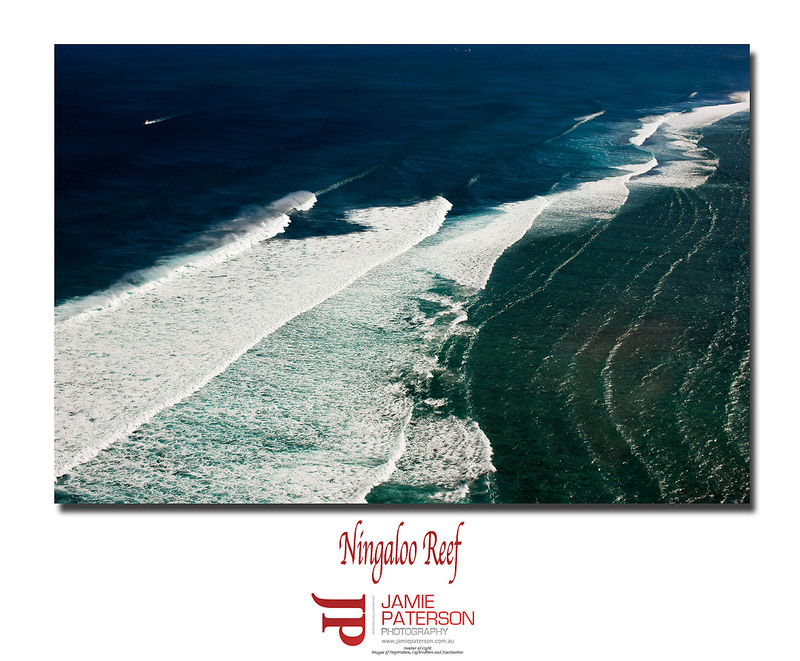 Ningaloo Reef was going off with awesome surf which apparently rarely happens. The winds were offshore so these waves looked just perfect. We then spent the next 1 1/2hrs en route to Karratha which wasn’t the most exciting trip, until we reached the shore. From there I was able to get some shots of mini mangroves and of course the fantastic Dampier Salt, salt farm. 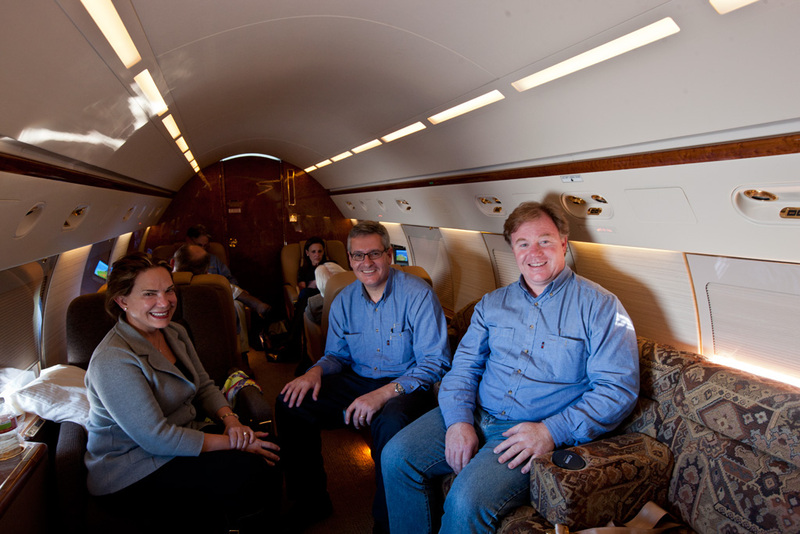 On Friday the corporate Gulfstream landed on the tarmac and after getting some shots of the VIPs coming off the jet we were escorted over to the helicopter to fly offshore and visit some facilities. We spent another couple of hours in the air, flying around to the clients facilities. After a full on day it was time to head back to Karratha. We landed in the helicopter and all made our way back to the airport terminal. 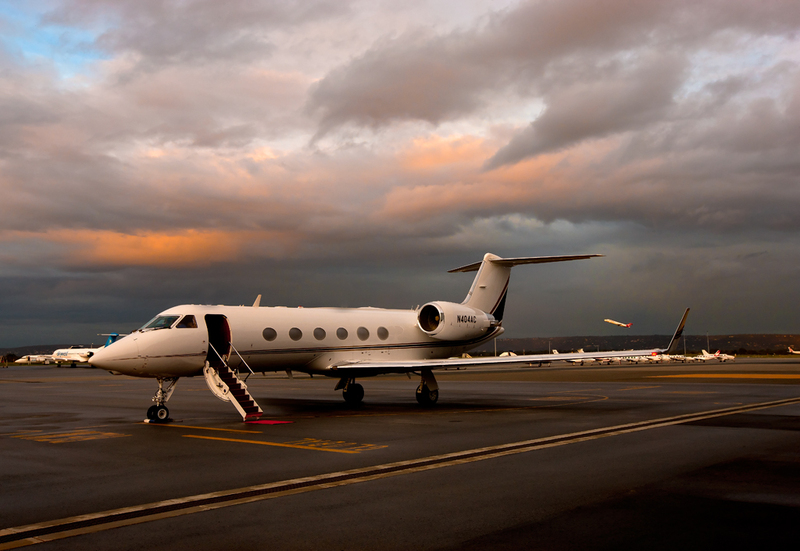 Imagine my delight when I was invited to fly back to Perth in the clients corporate Gulfstream, it was probably the only time I would ever get to fly in a private jet so I jumped at it! Not only was it an awesome experience, it was also 30mins faster than a commercial jet. So after an hour and a half of enjoying an amazing experience it was time to land and the illusion ended. It was amazing fun and I had a ball. Its times like this that I love being a photographer! This entry was posted in australian landscape photography, Australian Landscapes and tagged "aerial photography", australian landscape photography, karratha, landscape photography australia. Congratulations for scoring a great photography job and they must have thought you weren’t too bad at all if they invited you to fly on the private jet. You know, we all know your just a bit alright LOL. All very exciting stuff, you must be stoked? Hey Andrea. I had a blast it was so much fun and its not something you get to do every day! A cool adventure indeed mate…travelling in style for sure! I would so love to jump out of that heli! Mate you just crack me up with your jumping. lol. What a great client to pick up…. What a plane you must have got such a buzz. Helicopter also looked great. Photos are great, look forward to more of them. Thanks for dropping by again. Aerial photography is just so much fun isn’t? I can imagine it would be really cold up there at the moment, I’m guessing you guys will have to wear a couple of extra layers of clothing. I hope you have heaps of fun.